– Any offer will be considered! – Pickup Only – We will not ship this item! 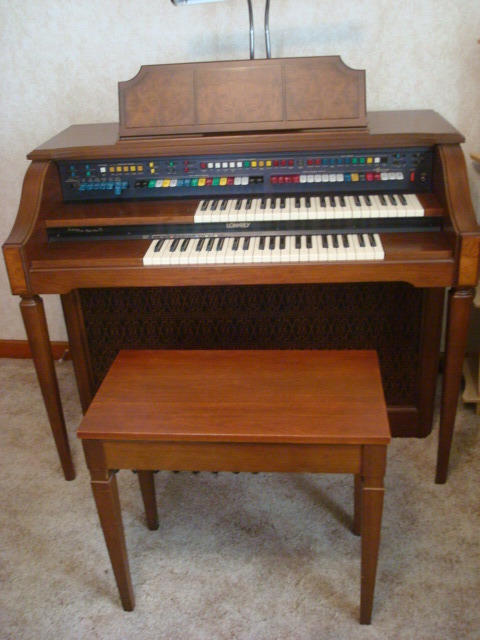 Image | This entry was posted in Uncategorized and tagged D-325, Indiana, Lowrey Organ, Organ, Organ for Sale, Southern Indiana. Bookmark the permalink. It sold for $175. An older gentleman purchased it just to play for old time sake. I had it online for quite a while before it sold. These are very slow movers. I have see several at local auctions that go for like $25 at times. If it’s in good condition someone may want it just because it looks unique. I know I have seen a few in local museums and such… someone may collect them somewhere.